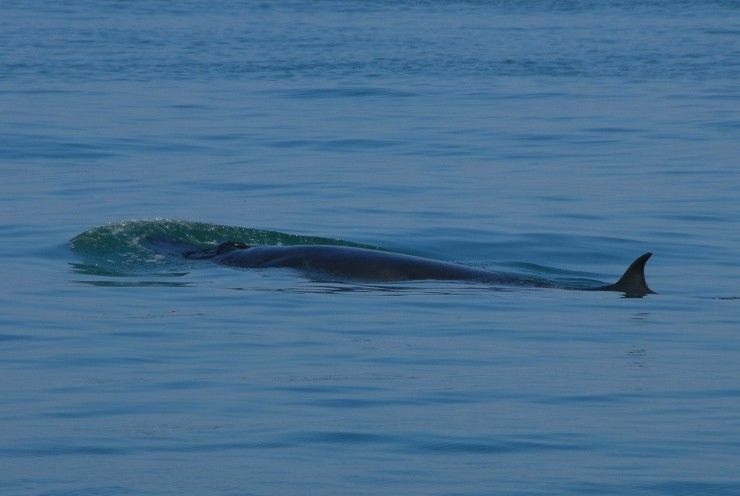 Our current knowledge of cetaceans is still very limited, mainly due to the logistical challenges of studies in the marine environment. 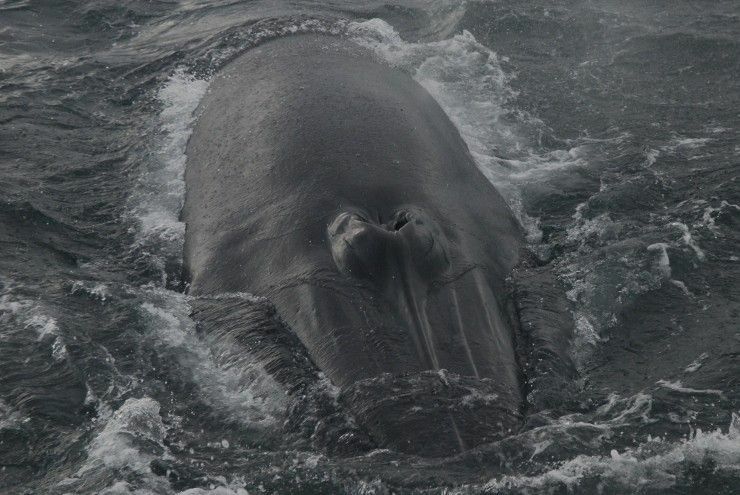 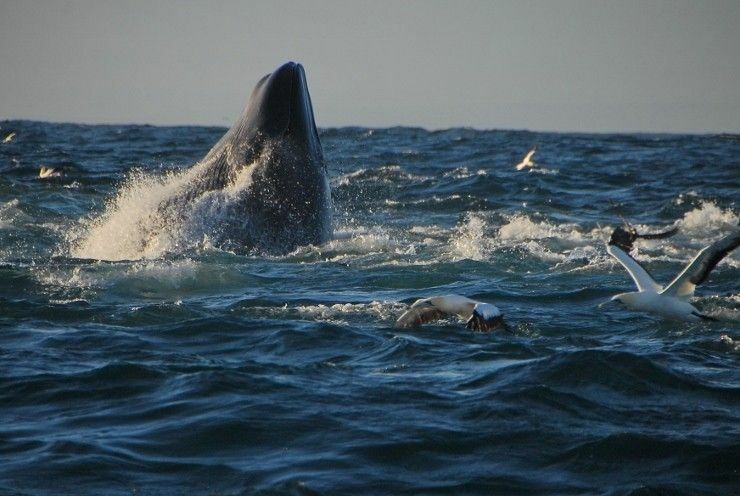 The sea conditions are often unpredictable and dangerous, and marine mammals often elusive. 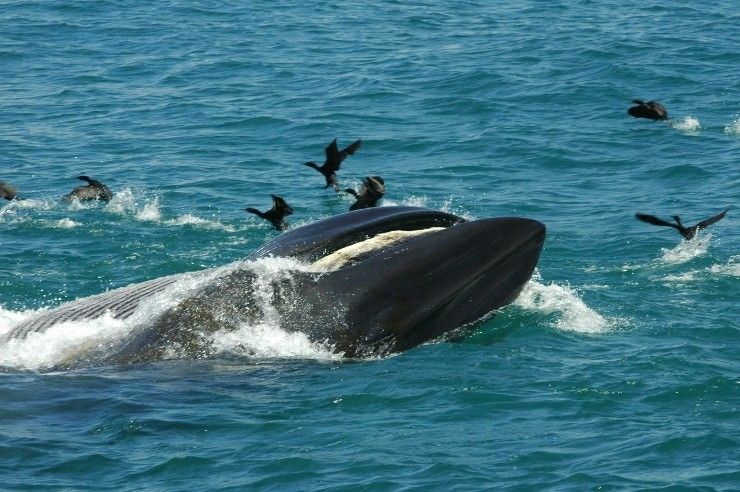 This is especially true for the inshore form of Bryde’s whales (Balaenoptera brydei), along the south east coast of South Africa. 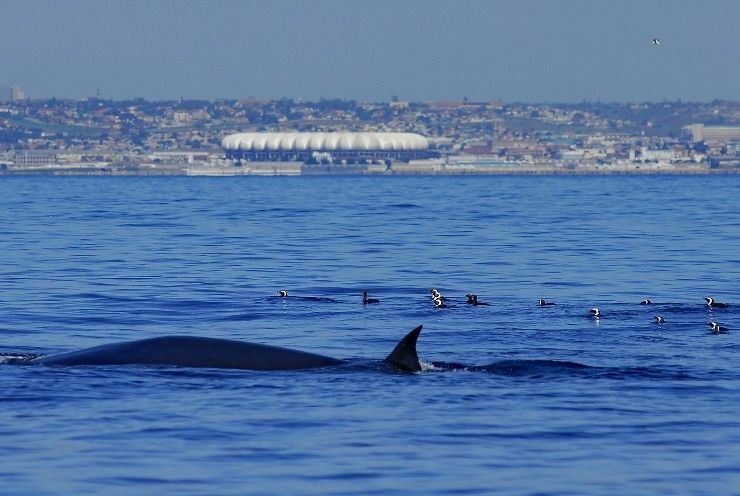 Data on the distribution and abundance of all cetaceans (and associated animals) has been collected in Algoa Bay during marine eco-cruises from 1997 until present. 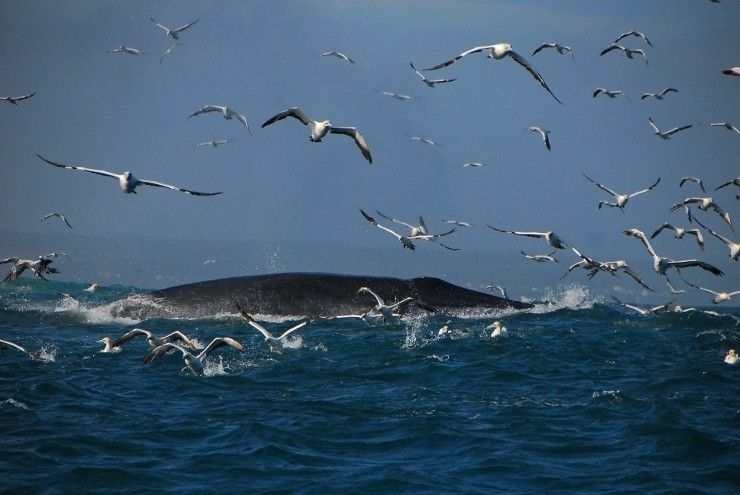 This important dataset was collected on a regular basis during a set route from the Port Elizabeth harbour to St Croix Island (25km), then inshore to Jahleel Island and following a 5 metre depth contour past Bluewater Bay and back to port. 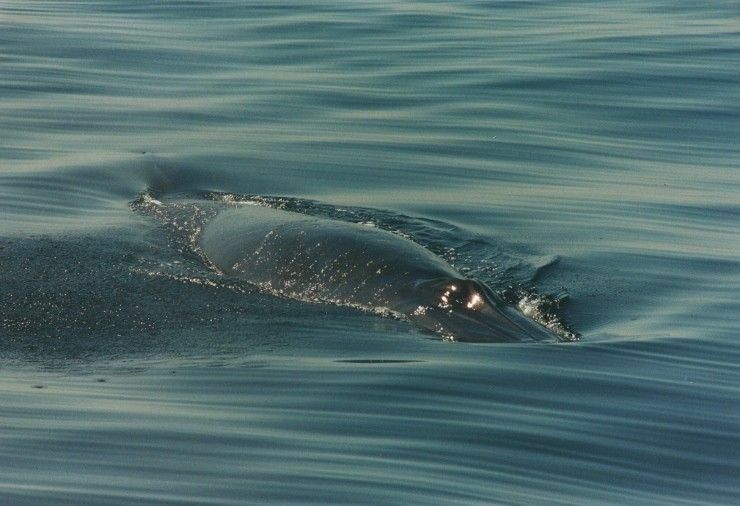 From May 1999 until July 2007, a total of 546 Bryde’s whales were observed. 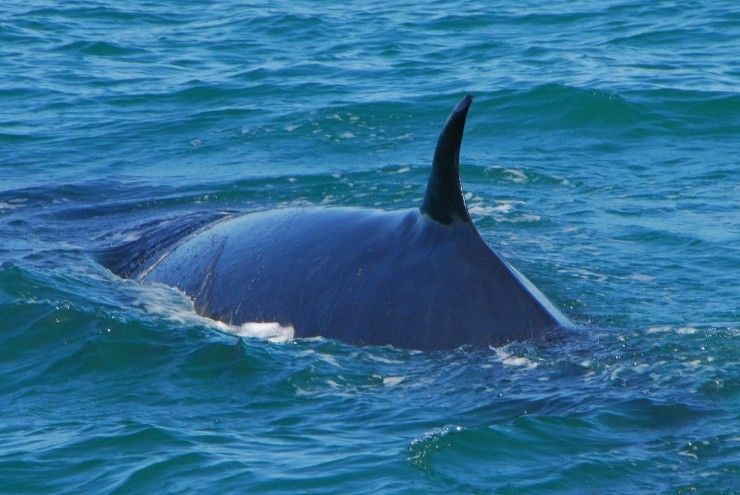 Photos of their dorsal fins were taken wherever possible for identification and GPS locations were recorded. 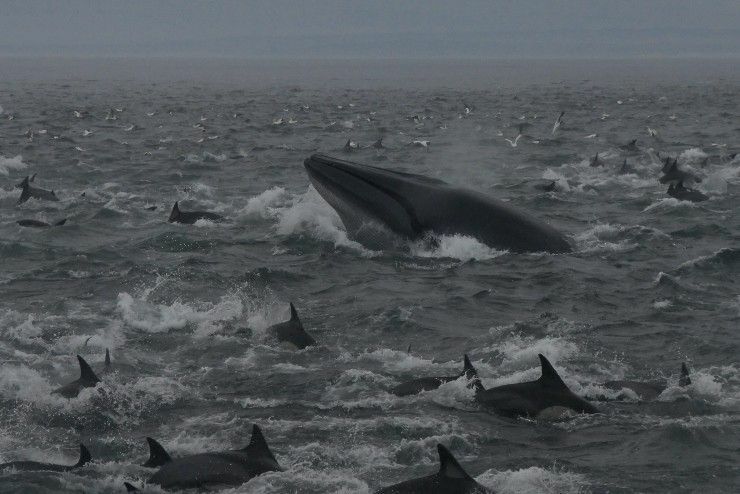 This dataset is unique over this period in Algoa Bay. 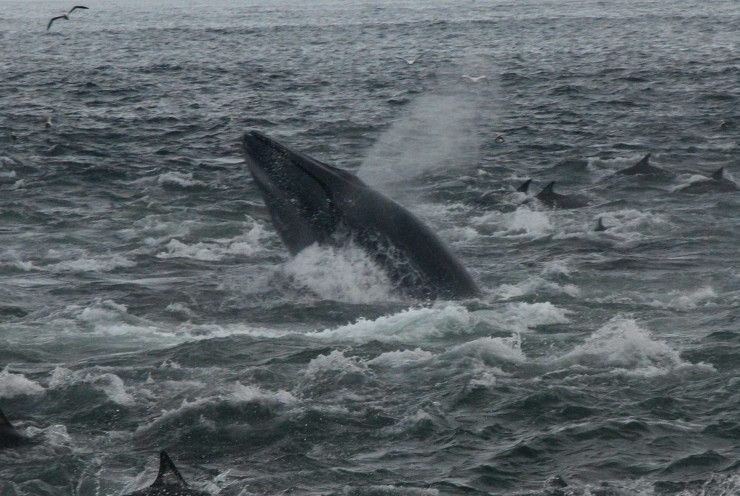 On occasional cruises undertaken to Bird Island during this period, similar data on any cetaceans were also collected. 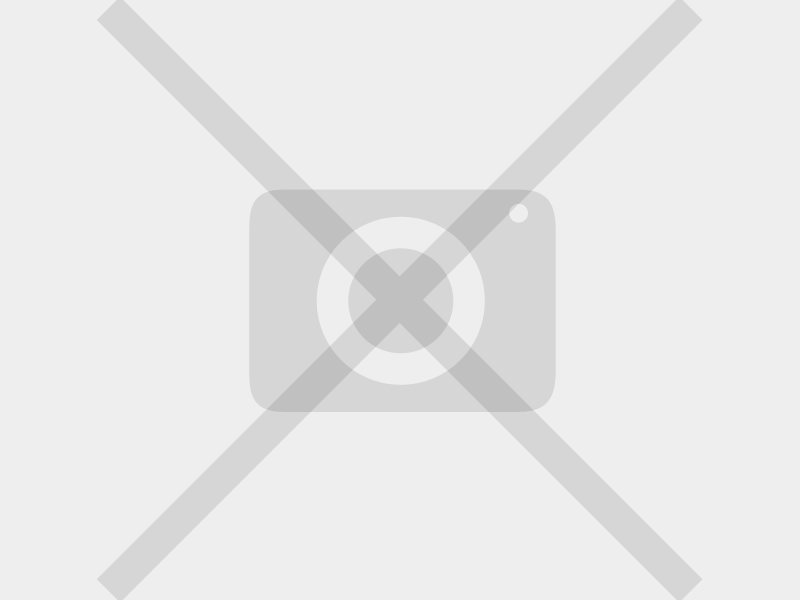 Finally, these data are still being recorded since 2007. 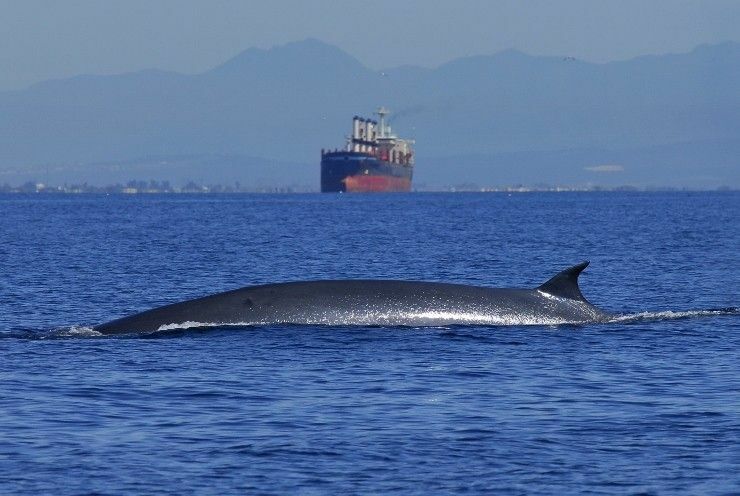 This project aims to give the first population estimate for Bryde’s whales in Algoa Bay, as well as their seasonality and distribution. 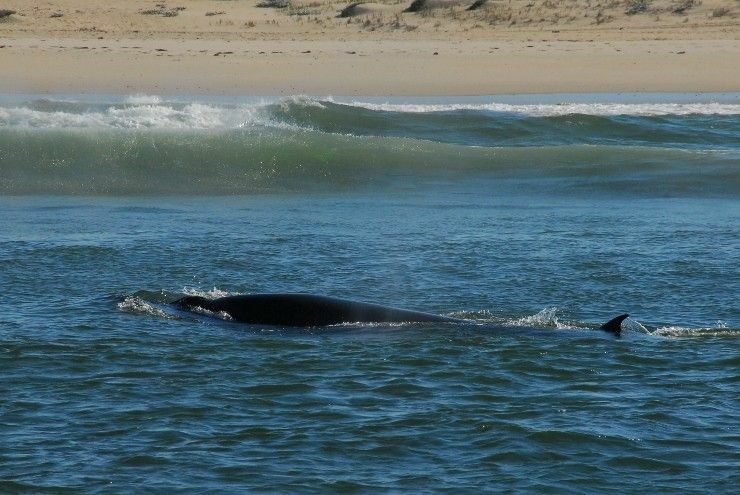 By comparing with similar data collected from Plettenberg Bay between August 2003 and May 2007, we will determine their potential movements between the two bays.